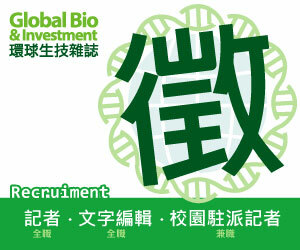 ChinaBio® Partnering Forum is the premier life science partnering event in China since 2009. Our 11th annual conference will be held on May 8–9, 2019 in Shanghai, China. 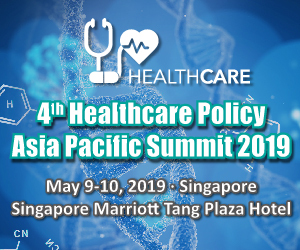 The event will attract over 1,400 biotech and pharma leaders from around the world along with hundreds of China-based developers of novel technologies for two days of productive partnering. ChinaBio® Partnering Forum 2018 had more than 1,200 delegates from over 500 companies and 25 countries, over 2,500 one to one meetings, 80 company presentations, 900+ licensing opportunities , and 70% of the attendees from China, making it the largest international partnering conference in China. The conference also features EBD Group’s partneringONE® system which enables delegates to efficiently arrange 1-1 meetings with companies from across the life science value chain.